Lovely spring colours there. Nature doesn't usually organise itself for the benefit of the photographer! Beautiful flowers! 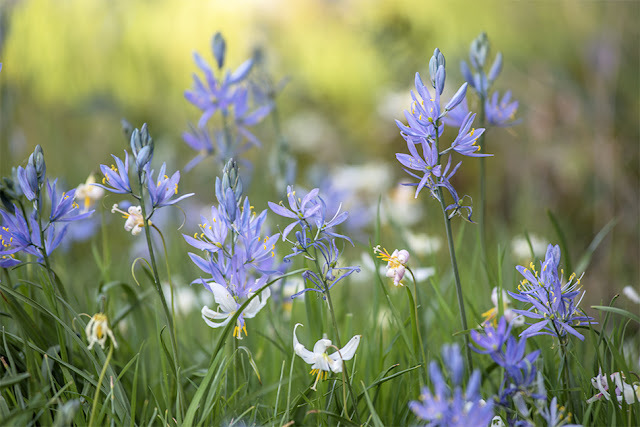 I need to find a place where the camas is blooming. Wow! Simply gorgeous! I love the "airy" look, and the color combination!